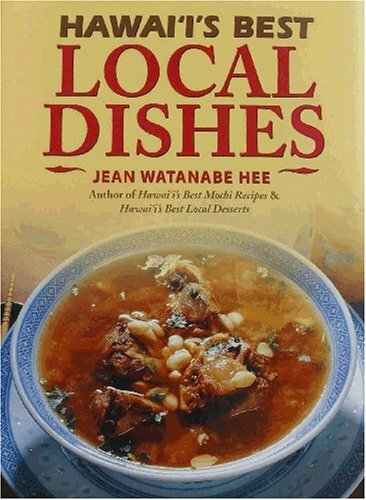 Here is a collection of Hawaii's best local dishes! These are the recipes passed on from friends, coworkers and relatives, the local favorites that are found at potlucks and beach barbeques throughout the Islands. Many recipes are quick and easy for those who need to whip up a meal in 30 minutes or less after a long day at work.